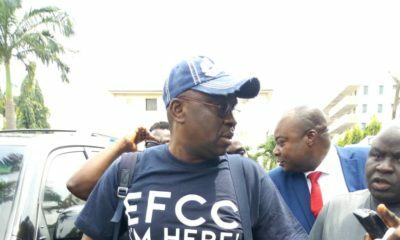 Former Minister of State for Defence, Musiliu Obanikoro has said that he is not on the run from the Economic and Financial Crimes Commission (EFCC). 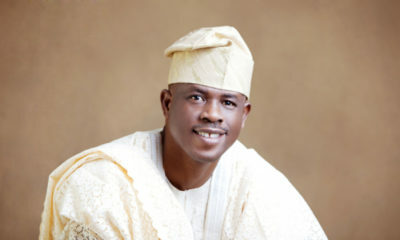 Speaking to PUNCH‘s correspondent on the phone, Obanikoro, who recently bagged a Bachelors degree in History, said that he’s not a fugitive running away from justice. 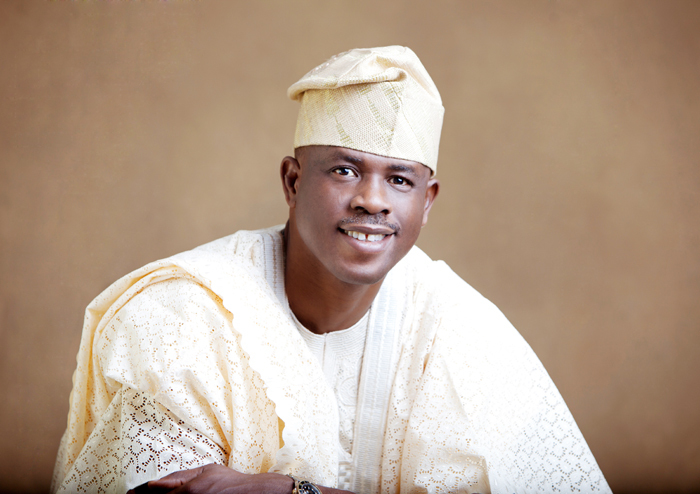 Recall that Obanikoro left the country shortly after ex prsident Goodluck Jonathan lost in the 2015 General Elections to pursue a degree. “To begin with, no allegation has been made against me officially that I know of. Therefore, I have no reason to run. I know for sure that all the accusations in the media are in the realm of speculation,” he said in a text message. Liar. Your prison is specially made. All this one you are talking is long grammar. If you are not afraid, then come back now. You know what you and the rest of your family have done … Like the person above said, your prison is specially made and waiting for you.